North Brevard Funeral Home and Crematory takes great pride in its reputation of being the leading funeral service provider in our community since 1973. Our funeral home staff is dedicated to ensuring that each funeral or memorial service reflects the unique life of the our clients' loved ones and, at the same time, is meaningful and supportive for those left behind. 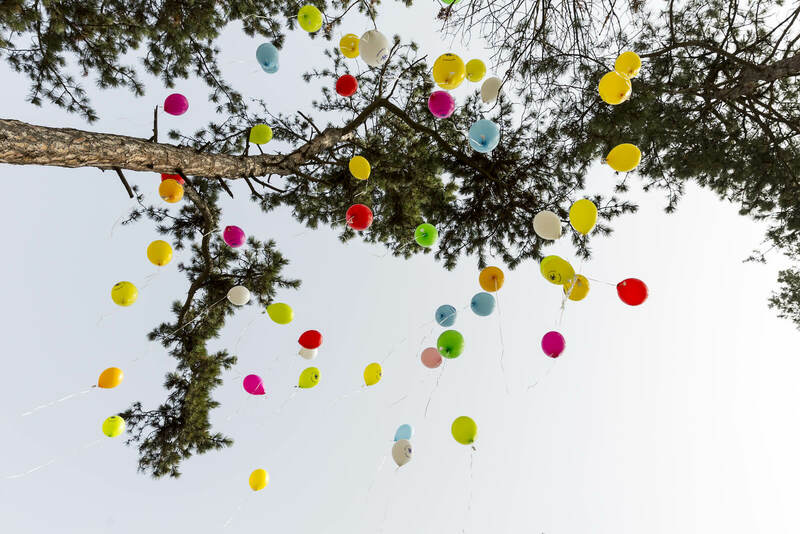 We offer creative ideas and options to help tailor your arrangements to suit you and your family, and we take care of all the complex details for you. 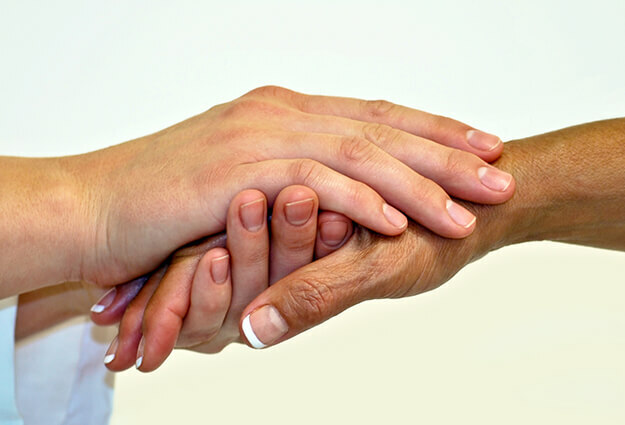 We care about you and your family from the initial contact until long after services have been rendered for your loved one. We take great pride in our Funeral Directors and staff being available if a death occurs in the evening. Our staff and funeral directors have years of experience in compassionately caring for families at one of life's most difficult times. We offer choices and personalized assistance with final disposition of the deceased, which can include burial, aboveground entombment, cremation, cemetery interment of the cremated remains, or assisting when services will be performed ouside out of the State of Florida. 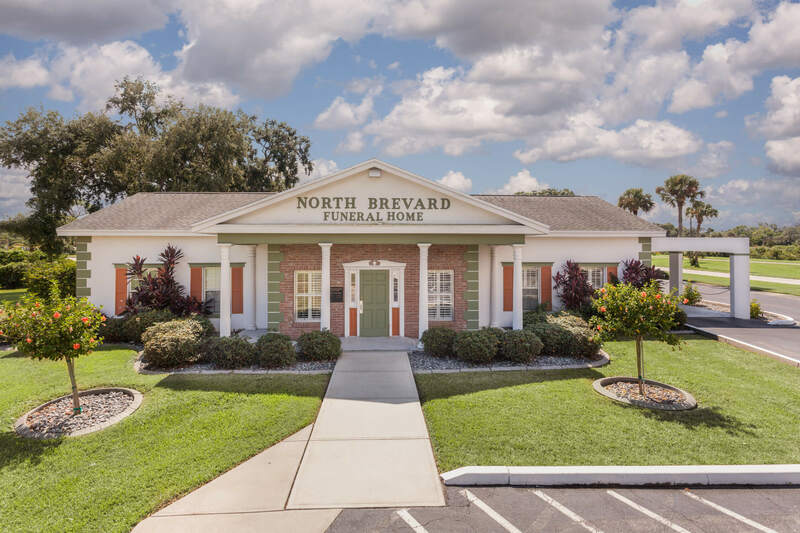 North Brevard Funeral Home is the only funeral home in the North Brevard County with a crematory on its premises. This ensures your loved one never leaves our security, or the personal care of our own caring and legally certified staff. Personal care is a guarantee at North Brevard. 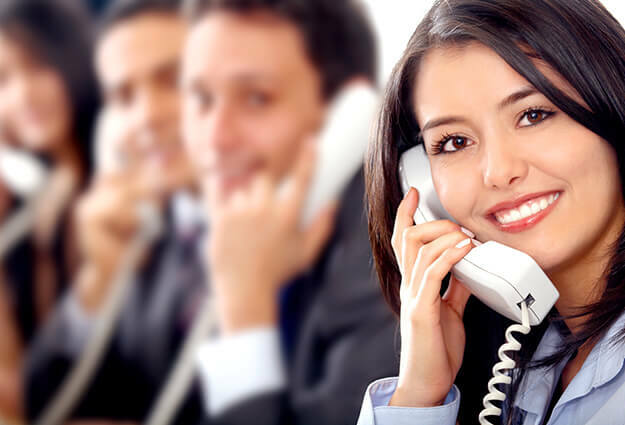 We encourage you to contact us with any questions or concerns that you may have about your own service needs, or that of a loved one. Oaklawn Memorial Gardens Cemetery, located at 2116 Garden Street, Titusville, Florida 32796, is a proud partner and affiliate with North Brevard Funeral Home and Crematory. Oaklawn Memorial Gardens has been a intricate part of the greater Titusville area community since the 1890's, when Garden Street was just a dirt path going West out of Titusville. 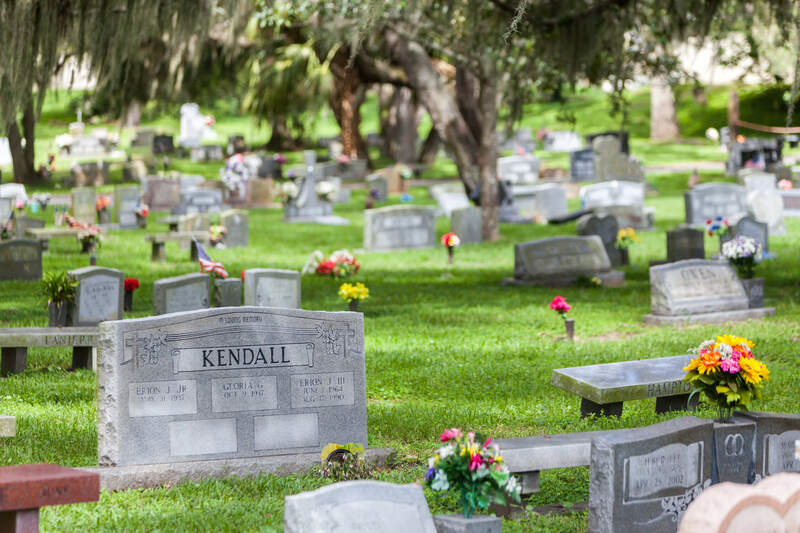 Oaklawn has grown to 27 developed acres and is one of the most beautiful cemetery's in all of Brevard County. Oaklawn Memorial offers affordable interment choices of Burial, Entombment, Private Family Estates, or Cremation, plus unique and personalized memorial selections to complete your final tribute. Please contact one of our Family Service Counselors at 321-267-8751, for a no obligation tour, and explanation of our offerings with prices that will fit into everyone's financial planning today, for future peace of mind and security.